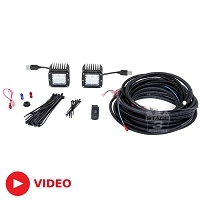 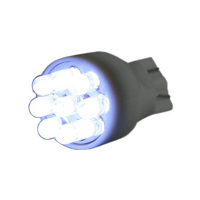 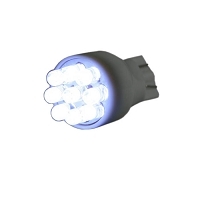 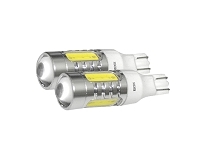 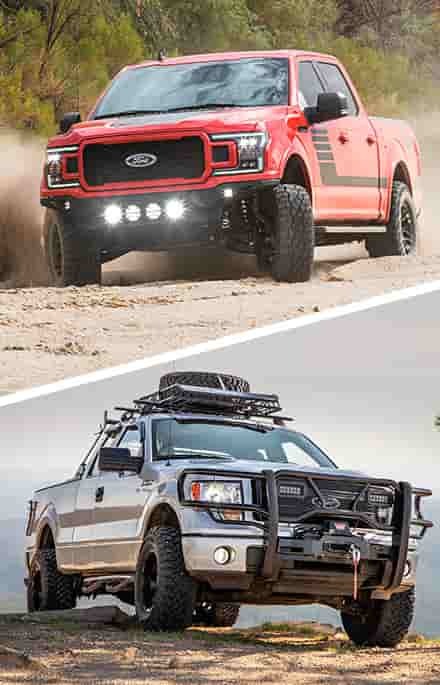 Truck guys love their lighting parts, and your 1999 to 2003 F250 or F350 looks even meaner and more aggressive when decked out with aftermarket lighting hardware. 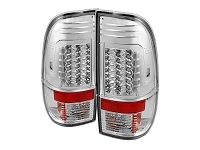 Headlights and taillights are especially popular with these trucks, as stock ones tend to fade and appear dated compared to newer designs. 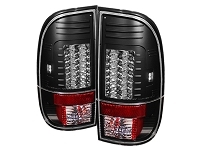 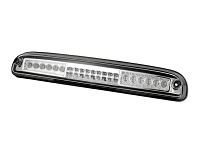 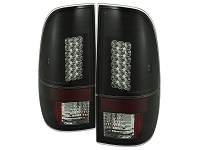 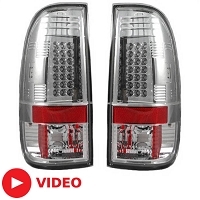 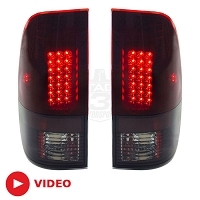 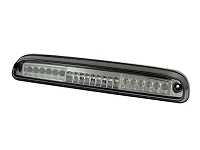 Our aftermarket headlights, taillights, and third brake lights can instantly revitalize your truck's overall appearance and have you rolling around in style once again. 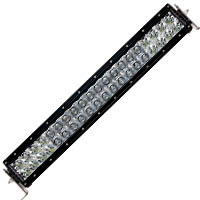 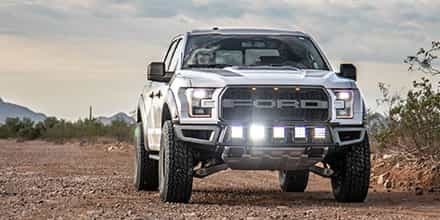 On top of our DOT-legal street lighting we also offer a massive selection of Rigid Industries off-road LED lights and light bars, as well as HID kits that will make your truck brighten up the darkest of nights out there on the trail to get you back safe and sound. 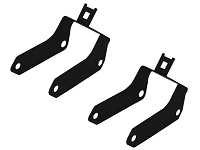 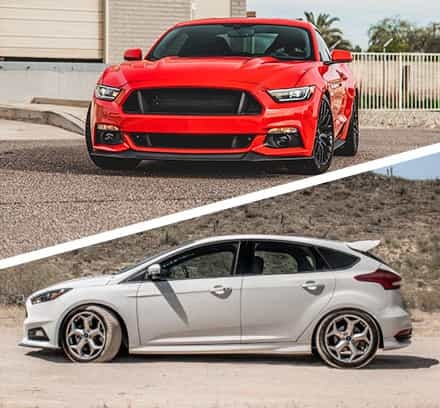 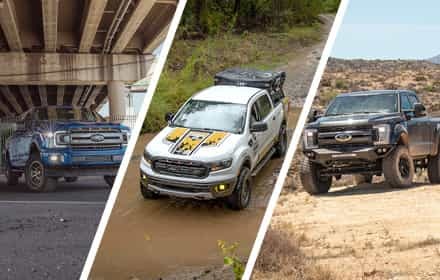 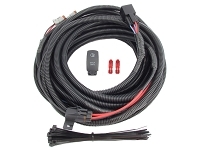 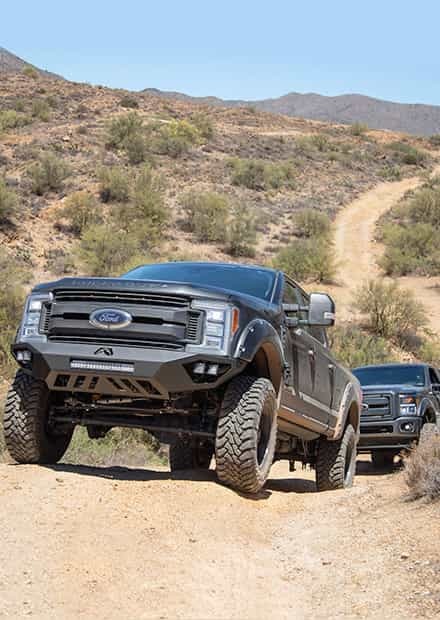 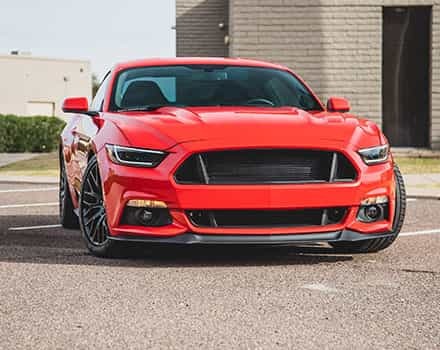 After you have a few lighting components picked out, make sure to take a look at our Super Duty exterior parts, off-road bumpers, lift and leveling kits, or our tuners and monitors.